Delush - Don't let me win. Lonely and isolated in Australia, Simon, a middle aged man travels to Cambodia searching for love. Once there, Simon begins a fragile self exploration as he is confrontedby his sexual desire against his need for love. 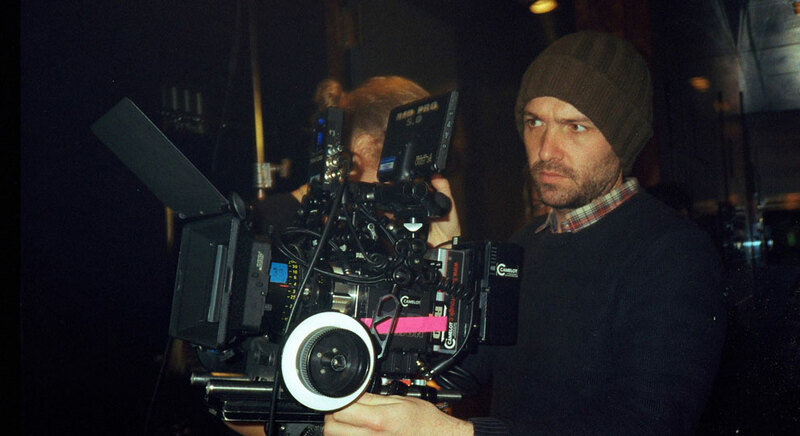 Greg Blakey is an Australian born director and cinematographer; Since finishing his studies in 2004, Greg has focused his work on social and psychological issues with the aim to provoke conversation and challenge assumptions. This attitude is reflected in his debut feature film Wedgetail; a story that portrays an isolated man searching for love in Cambodia. The project spanned 5 nations and was brought to life by Greg and Jan Philipp Jarke after they met at a film festival in NYC. ‘Wedgetail’ went on to be screened as part of the 2018 Molodist ‘Kiev’ International film festival, as well as being screening in various other international film festivals around the world, receiving multiple awards and much acclaim for its sincerity and unique bold portrayal of a challenging subject matter. Also during 2018 his work as DOP in Figaros Wölfe was screened at the Transylvania international film festival and Germanys Fantasy film festival. Greg is currently expanding new projects that range from documentary to new fictional and semi fictional narrative works while living in Berlin. Greg Blakey is currently based in Berlin, Germany.